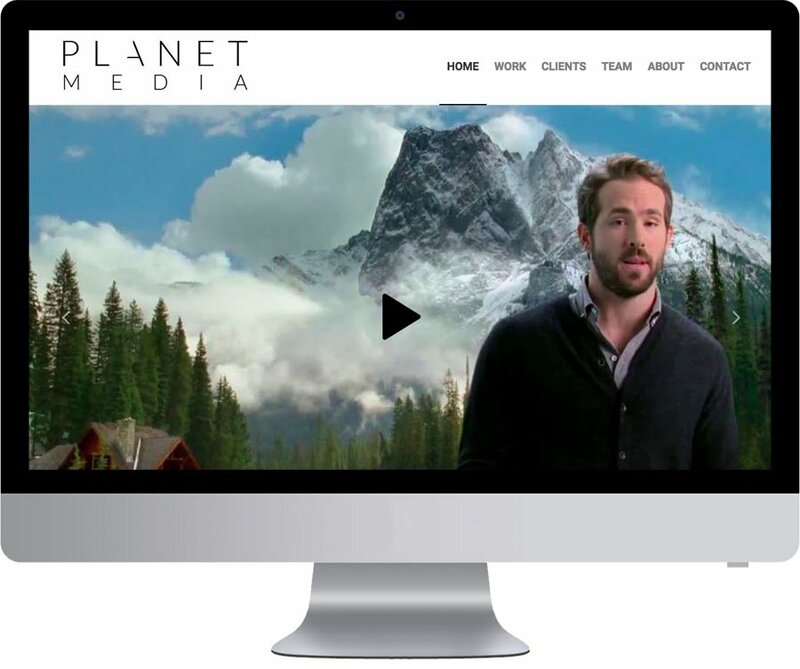 Planet Media is the next generation of production-company creating ideas and content that connects with your audience. They are nimble, collaborative and experienced both in traditional and emerging digital markets. Whether it’s branded content for the web, product videos, commercials, or point-of-purchase exposure … they believe what matters most are extraordinary images combined with inventive storytelling.